Volunteering is a social activity where every person with a shovel is a person with a shovel. 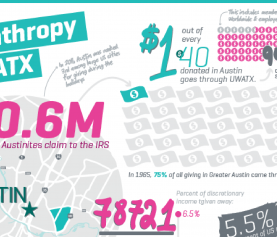 With this in mind, we though UWATX’s large-scale citywide volunteer days would be excellent opportunities to share photos – so we figured out how to incentivize the effort. Take the social nature of volunteering from the offline world to the online one by incentivizing individuals to share photos. 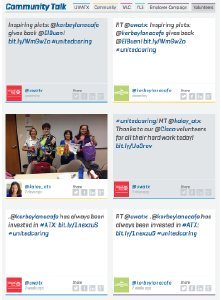 Pick a hashtag and stick to it: We chose #unitedcaring in April 2012 – and that’s still the hashtag used for all UWATX volunteering activities. The consistency makes it more memorable and easier for staff and volunteers alike. It’s also broad enough to be used for both one-time volunteer projects and citywide events AND include the organization’s key messaging (uniting people). Provide feedback during and after events: We utilize FeedMagnet to create a real-time event dashboards so users can see how may others are engaging in the conversation with them. After the event, we report back on what the conversation really looked like. Make the hashtag as visible as possible: We put the hashtag on all event signage – including paper signs on tables during lunch (provided at large events) and yard signs that are used year-round. 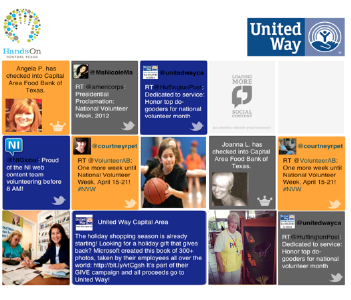 Add the hashtag when reposting user-generated content: Despite our best efforts, there were times when volunteers or even partners or staff posted event-related photos or quotes without the hashtag. In these cases, users had taken the positive action of posting but were not sharing in the conversation. At times, they may have not included our organization’s handles either. 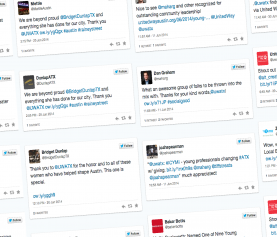 We utilized Storify, Hootsuite, Spredfast and Topsy over the years to seek out and find as many of these instances as possible and reward the poster with a comment or share, but always adding the hashtag to remind them of it. Everyone’s memory is short: It’s difficult to get a detail like the event hashtag across to hundreds of participants who are thinking about what they need to do to volunteer. 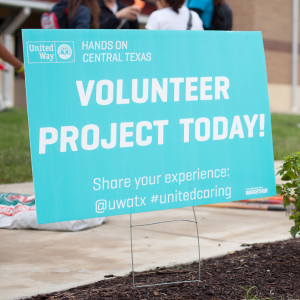 Unlike conferences or other large-scale events, citywide volunteer days take place at multiple locations, often outdoors and rarely with available wi-fi. To get results, it’s critical to keep it simple and get creative when thinking about marketing a hashtag. By staying consistent with the hashtag over years, placing it on any available signage and digital communication about events and also adding it to shared user content, we could manage these challenging circumstances and start a conversation. 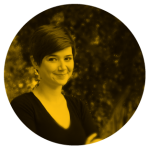 People like seeing themselves on screens – and seeing their friends on screens too: Much like a retweet or share, seeing yourself on a screen at an event is a form of validation – it gives users content positive feedback from the crowd and puts them front and center. 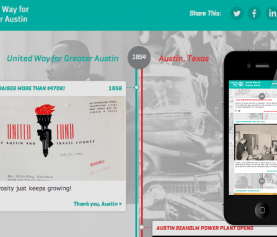 Real-time event dashboards encourage audience members to participate by providing social proof that others are engaging as well and the conversation is lively. They also serve as a reminder that an online conversation is taking place as well. The hashtag saw great growth in the first couple of events and continued a positive trend, but it requires consistent maintenance to continue moving forward. 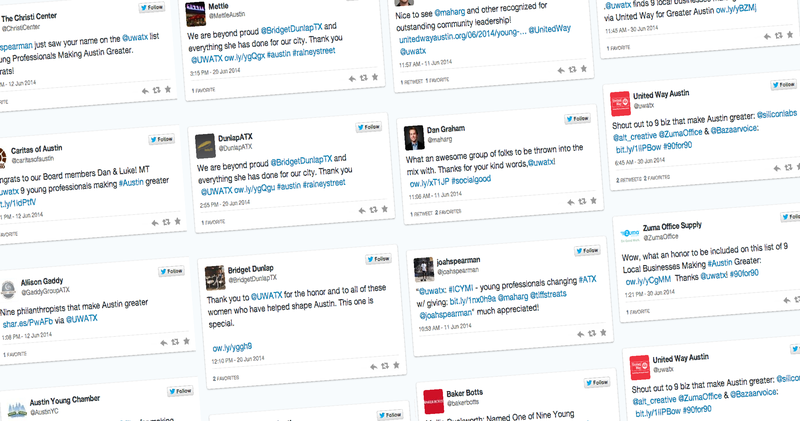 What makes the most significant difference in how much a hashtag is used by participants is the visibility of the event dashboard at events.